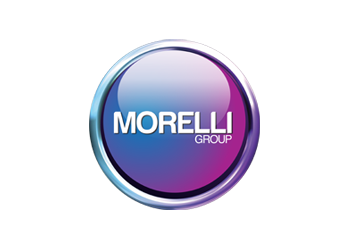 The Morelli Group have been suppliers of paint and associated consumables to the professional automotive repairer since 1957 and are today the largest independent automotive distributor in the U.K. operating from a network of branches to provide national coverage to the mainland. Originally operating from North London, the Group has, through green field development and acquisition, established itself as the largest UK supplier of Glasurit, R-M, Spies Hecker, Cromax, Standox, PPG and De Beer paint brands and are 3M’s largest independent distributor in the automotive market. The Morelli Group is family owned, and prides itself on providing the highest standards of distributor services. This is recognised by our consistent success in all industry, recognised awards annually. The Morelli Group aims to become the Total Supply Solution for our customers, pledging to provide a range of services and profit enhancement solutions that support our customers in meeting the challenges of today and the future.